Henan Hongke Heavy Machinery Co., Ltd. is specialized in mining machinery manufacturing, integrating scientific research, production and marketing. With development of market economy, we become a dazzling star in China’s machinery industry. Located on the Central Plain, our staffs constantly strive to become stronger after ten years of entrepreneurship. With excellent research team and experienced management personnel, our company constantly brings in talents and trains employees to be excellence. Our manufactory is a high-tech enterprise professionally involved in research and production of rotary kilns, driers and crushers, and mainly products includes rotary kilns, Raymond mills, crushers, stone crushers, screens, jaw crushers, hammer crushers, impact crushers, cone crushers, sand making machines and sand production line. It ranks highly in domestic market while some products have reached international advanced level. 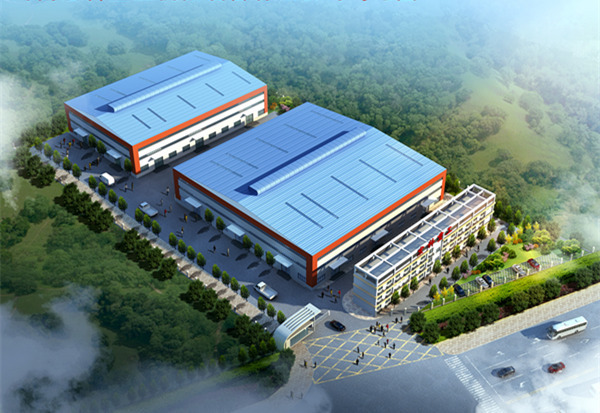 In order to meet requirements of business development and market competition, our company established first-class modern production and testing base and has a nationwide sales and service network, providing comprehensive service for thousands of users. Seeking truth from facts with good faith for the operation of the dedication, in conformity with principle of keeping improving, dealing honestly with customers, and taking zero fault as management mechanism, quality first and the best service are our service essentials. We have won many honoraries titles in after-sales service and become symbol of heavy machinery with good reputation. Quality is the life of enterprise, and customer satisfaction is our goal. Our company launched different types of high quality rotary kiln and flour mill based on modern scientific management, better products, advanced production equipment and strict testing method. We will continue to uphold the banner of dedicating ourselves to the service of our motherland and revitalizing economy of the Chinese nation, work hard to join hands for greater prosperity and pick up the sun of Chinese national industry.